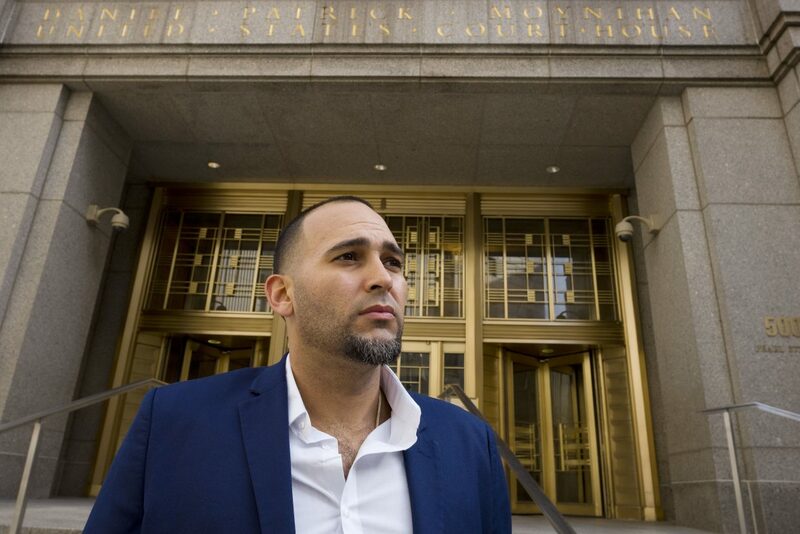 Iraq war veteran Jose Belen, who takes marijuana to treat post-traumatic stress disorder, poses in front of federal court Tuesday in New York. 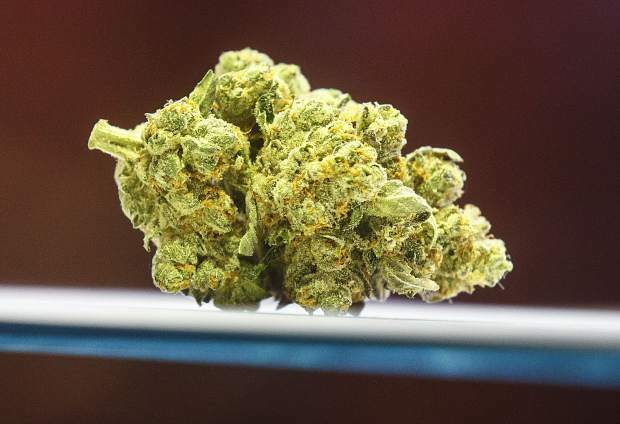 Belen is one of five plaintiffs in a lawsuit challenging federal marijuana laws. 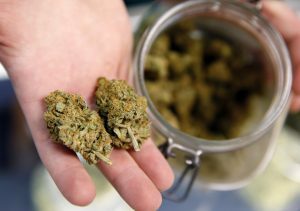 NEW YORK — Army veteran Jose Belen says the horrors of the Iraq War left him with post-traumatic stress disorder, and the drug that helped him cope best with the symptoms was one his Veterans Affairs doctors could not legally prescribe: marijuana. Government lawyers will argue Wednesday before U.S. District Judge Alvin Hellerstein in New York that the law is well-grounded and the case should be dismissed. 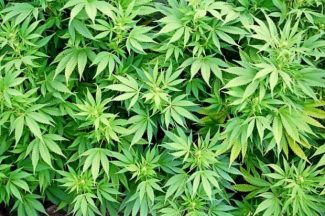 The plaintiffs have asked the court for the broadest of remedies: a permanent injunction preventing the government from enforcing the Controlled Substances Act as it pertains to cannabis. It isn’t clear what the practical effect of such a ruling would be. 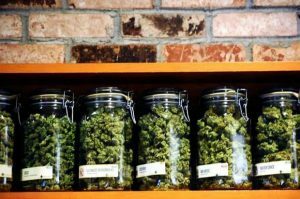 The government argued in its motion to dismiss the lawsuit that if the plaintiffs want the drug reclassified, there are other options, including an administrative petition to have marijuana rescheduled or asking Congress to change the law.